Prices of all old configurations have remained unchanged. The Jeep Compass Limited Plus’ deliveries will commence in early October, as per a new report from Autocar India. FCA will release the new grade’s prices shortly. 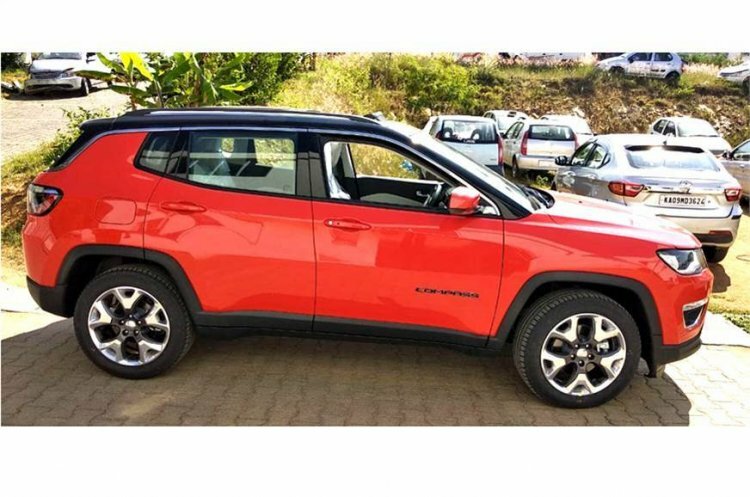 Prospective buyers can register their interest in the Jeep Compass Limited Plus on the official website. The Jeep Compass’ Limited Plus adds new premium features to the equipment list. In addition to what is in the Limited (O) grade, it features a dual-pane panoramic sunroof, automatic headlamps, 18-inch alloy wheels, rain-sensing front wipers, 8-way power driver seat with memory function and lumbar support, electrochromic auto-dimming IRVM and 8.4-inch Uconnect touchscreen infotainment system. It's a shame that FCA has given satellite navigation a miss. Seat-mounted side airbags for front occupants and full-length side curtain airbags for front and rear-passengers, which are available in the Limited (O) grade's 2.0L diesel MT 4x4 configuration only, are standard in the Limited Plus grade. FCA will sell the Limited Plus grade in the same configurations as the Limited (O) grade: 1.4L petrol AT 4x2 and 2.0L diesel MT 4x4. The 1.4L turbocharged four-cylinder petrol engine produces 163 PS and 250 Nm of torque. It is coupled to the 7-speed DDCT dual-clutch automatic transmission. The 2.0L turbocharged four-cylinder engine develops 163 PS and 250 Nm of torque. It sends power to the wheels via a 6-speed manual transmission that works with the Jeep Active Drive 4x4 system. The diesel engine model features the Selec-Terrain traction control system as well. Those looking for a diesel-AT configuration will have to wait for the Jeep Compass Trailhawk that will go on sale in early 2019. The Jeep Compass' Limited Plus grade will cost about INR 1.5 lakh more than the currently range-topping Limited (O). 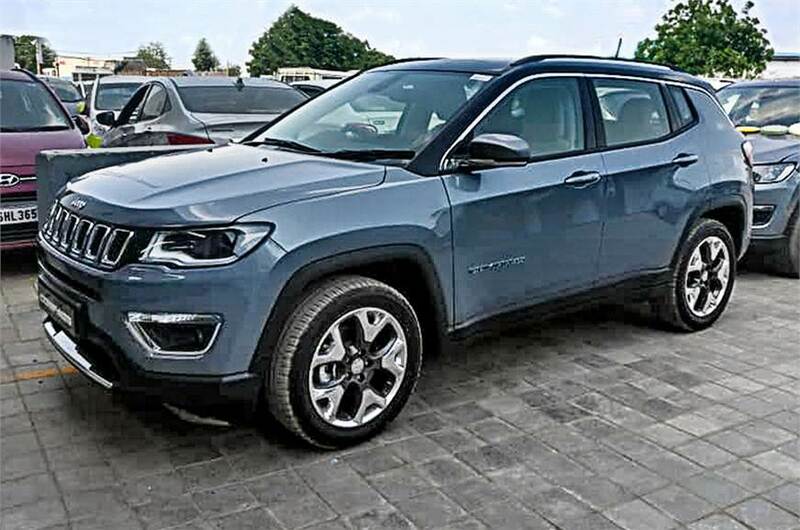 The Jeep Compass’ Limited Plus should cost approximately INR 1.5 lakh more than the current range-topping Limited (O) grade, which costs INR 20,16,300* onwards. In related news, FCA launched a Black Pack limited edition model two days ago, with prices starting at INR 20,31,300*. The new launches will help it push sales during this festive season.